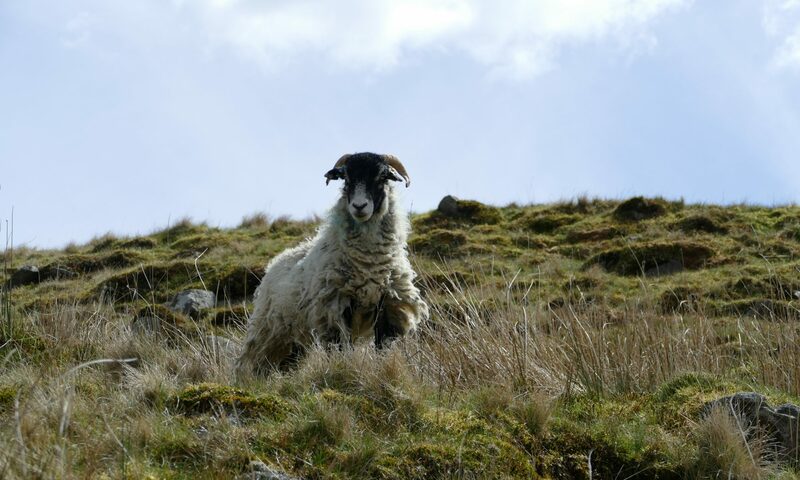 Surrounded by open access moorland, in an Area of Outstanding Natural Beauty, we have a multitude of wildlife including; buzzards, lapwings, short eared owls, curlews, hen harriers, brown hares and deer. Clitheroe lies only 15 minutes away and boasts a Norman castle, a busy market and a wonderful selection of shops and places to eat. For those interested in cycling and mountain biking, Gisburn Forest bikes trails are just a short drive away, and road cyclists will be spoilt for choice with many scenic and challenging routes. We are able to safely store all bikes and equipment. Further afield, a trip through the Trough of Bowland will bring you to the historical town of Lancaster. We are also within easy reach of the m6, South Lakes, Blackpool and the Yorkshire Dales.